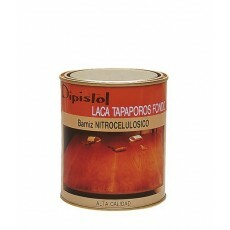 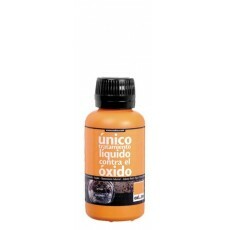 IMPRIMACION TITAN GRIS 3043 375 ML. 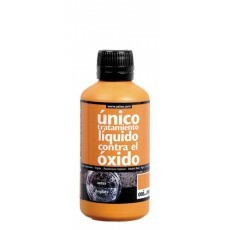 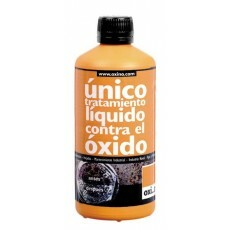 MINIO TITANLUX 3040 750 ML. 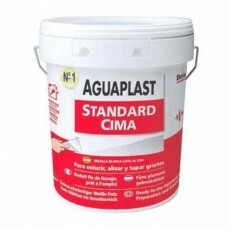 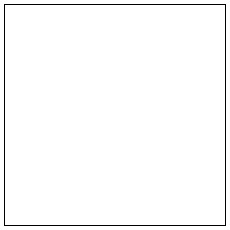 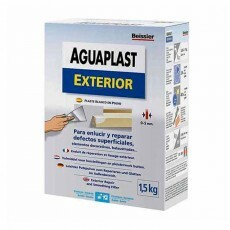 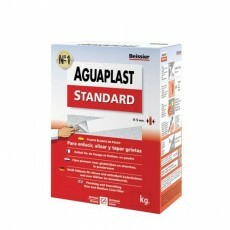 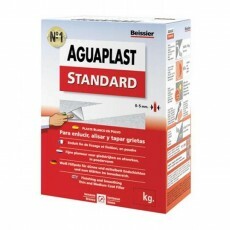 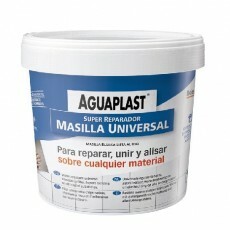 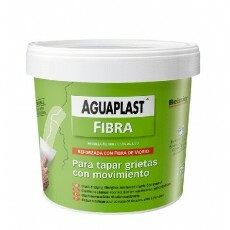 AGUAPLAST MASILLA UNIVERSAL PASTA 1KG.